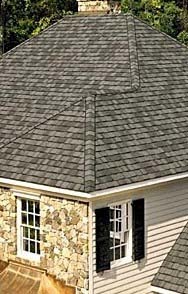 A super heavyweight that features two full-size, one-piece base shingles beneath a massive weather tab, 8" exposure and virtually 5-layer coverage when applied. Grand Manor is where the science of engineering meets the art of design. Note: Reproduction of colors throughout this web site is as accurate as modern color screens will permit. 4) Determine if the pitch of your roof will impact how a shingle color and style will look on your home. 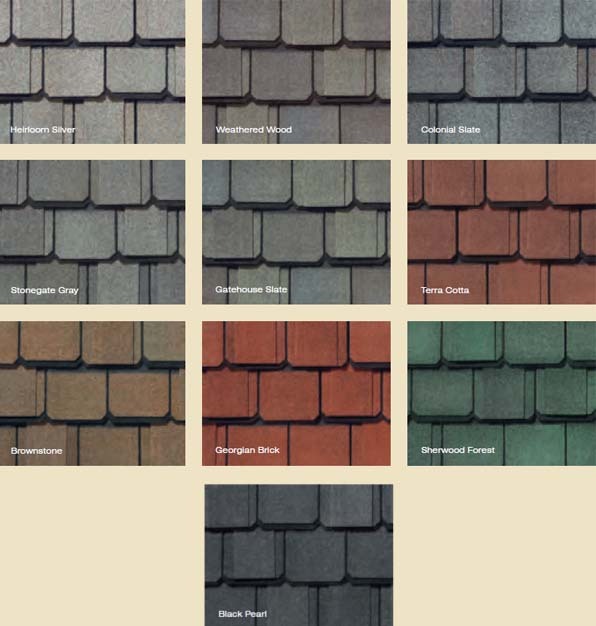 To make the best selection, view homes with your shingle color choice with roof pitches similar to your own.